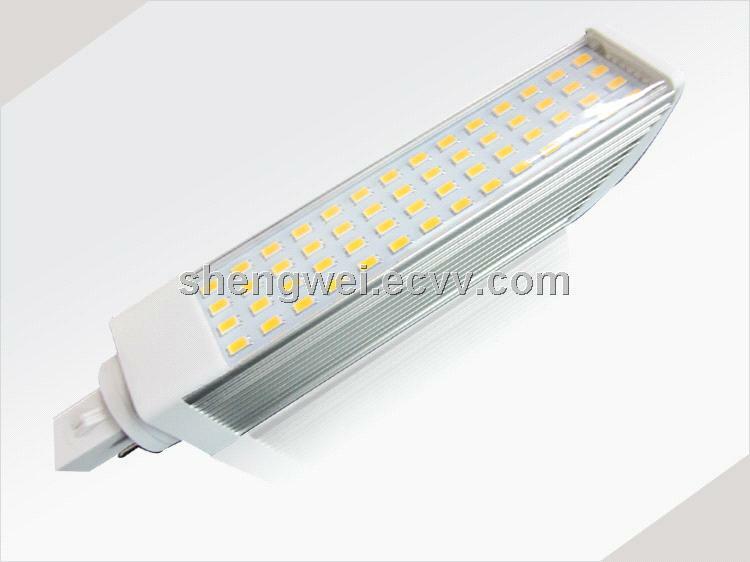 5W/8W/10W/12W SMD LED Downlight PL E27/G24 ,12W LED Plug-in Tube Light with different size and wattage led light g24 available , G24/G23 Energy saving light in China LED light manufacturer& supplier. 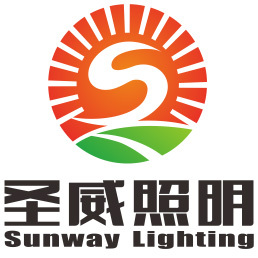 Amusement park and display case accent,Artwork, mood and general lighting, Decorative lighting. LED PL Lamp Model NO. 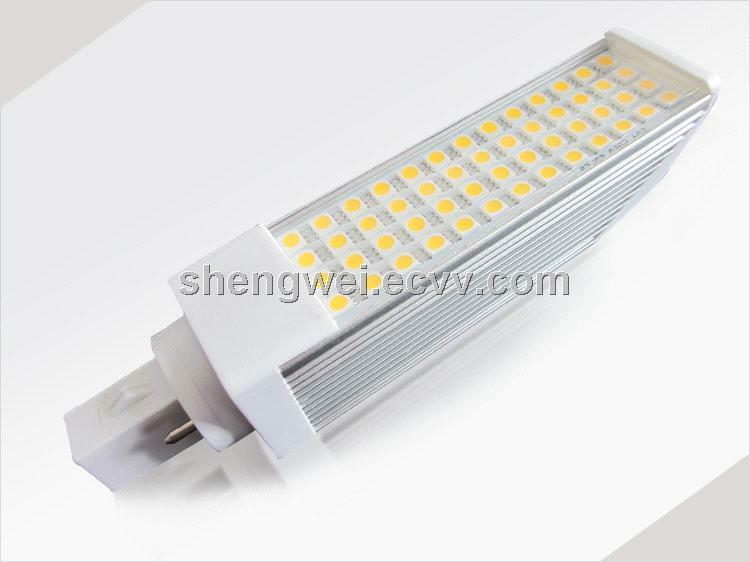 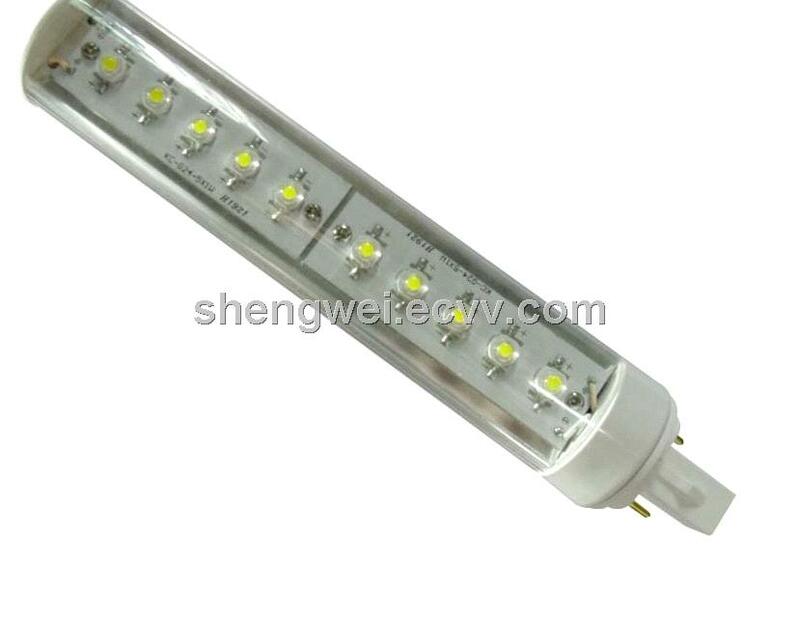 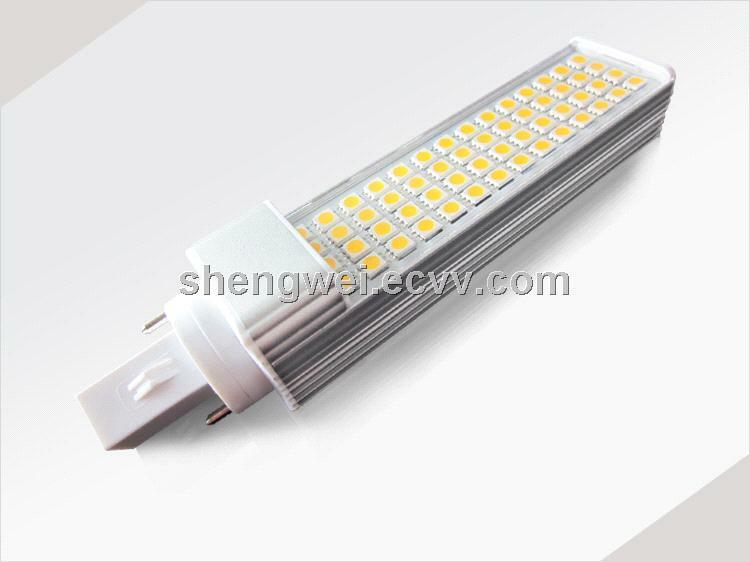 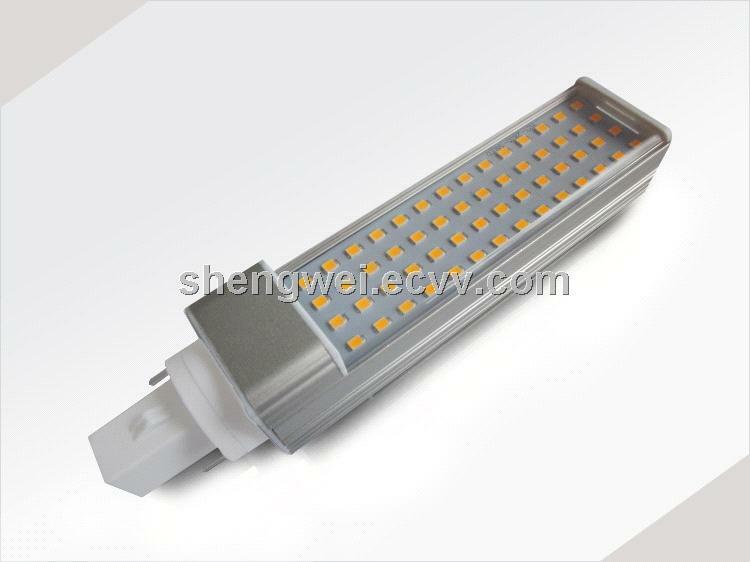 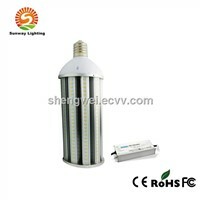 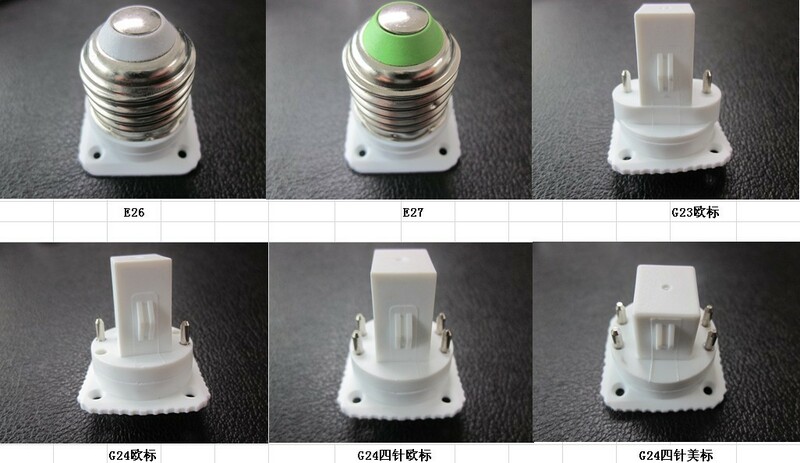 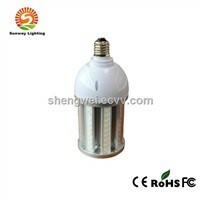 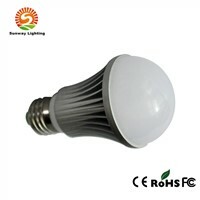 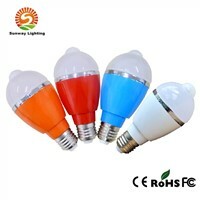 Other LED light is avaialbe ,please feel free to send me email . 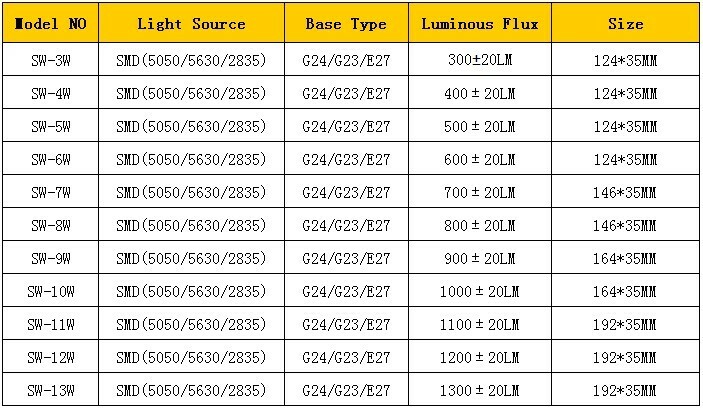 if you are interested any other products ,please feel free to send me email .